Umbrellas, wet shoes, and traffic; no doubt that the rainy season has officially arrived. and given on this scenario, normal activities such as eating out, watching movies, or hanging out with friends become more difficult and staying in gets even more tempting. Fortunately, we can now do almost everything online, from movie streaming, shopping, and even ordering food! This is made possible by the increasing number of mobile apps today offering digital services like foodpanda. 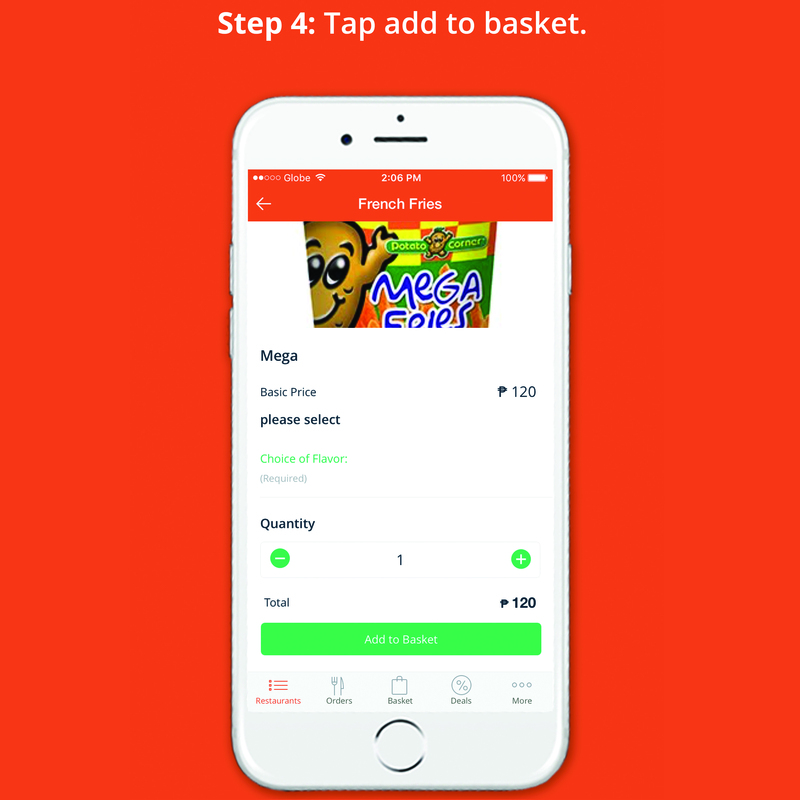 Foodpanda entered the Philippine market in 2014 and now one of the world’s leading online food delivery platform that enables users to access a variety of restaurants from their mobile phones or desktop computer. With this app, people don’t need to wait in traffic or restaurant queues anymore, their food cravings are always just a few clicks away..
Visit www.foodpanda.ph or download the app to order! 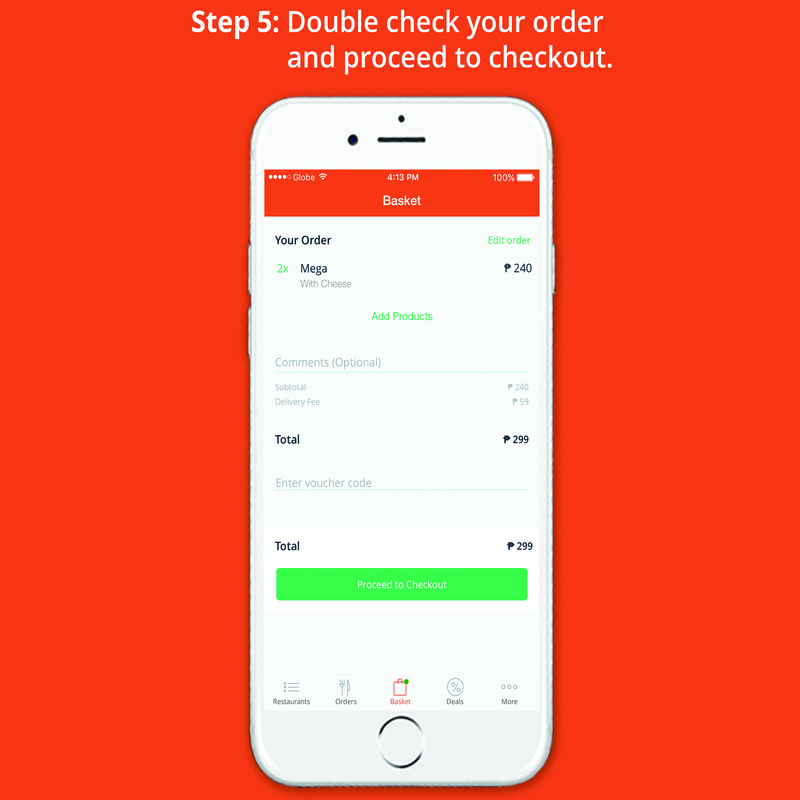 The foodpanda app is available in the Apple App Store and Google Play Store. Just follow these simple 8 steps! 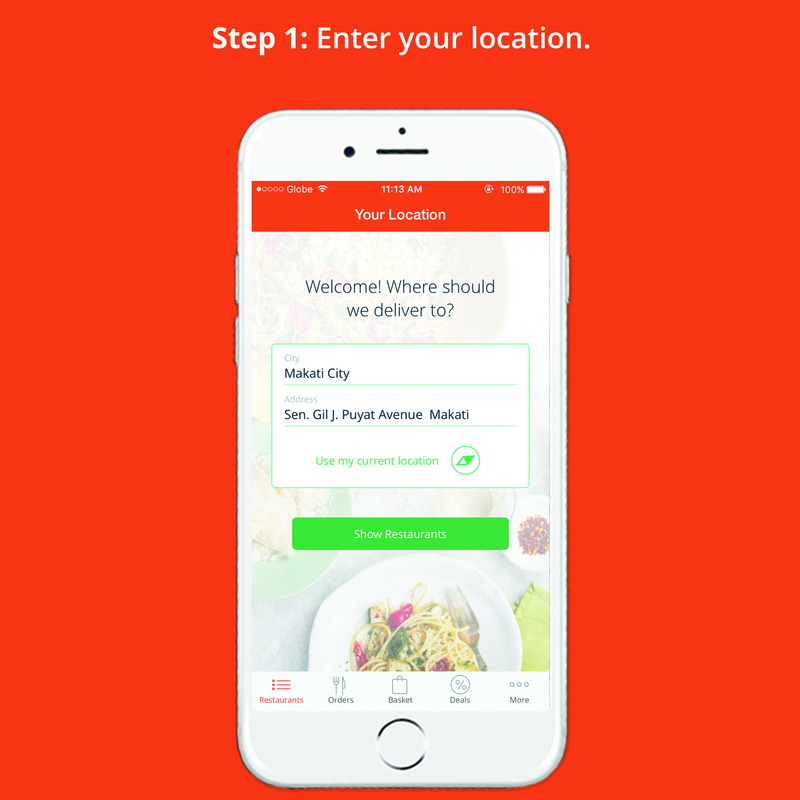 Users can opt to use their current location or set it to place where they want the food to be delivered if they’re planning to send it to a friend or family member; the app will then give a list of restaurants within 3 kilometer radius (this is to ensure that the food will be in mint condition upon arrival). 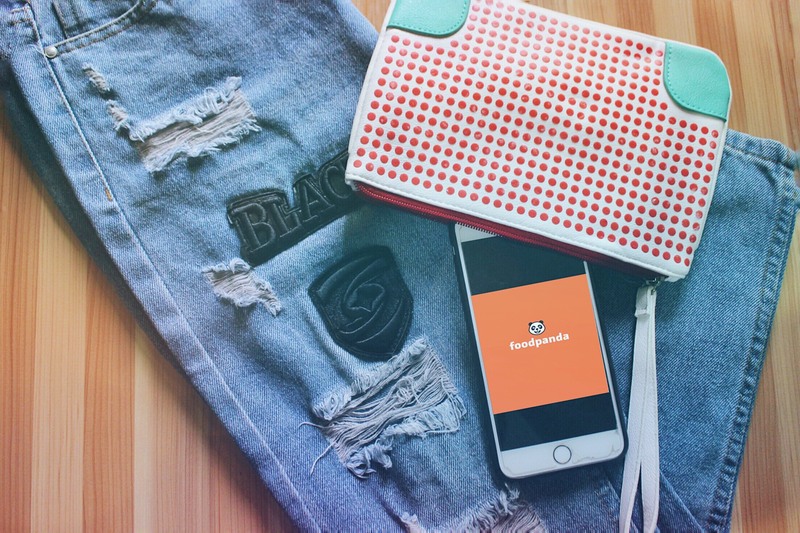 Foodpanda has over 1,000 partner restaurants in Metro Manila and Cebu. From Japanese, to Chinese, to American, to Mediterranean, whatever cuisine you’re craving for, foodpanda will be there to satisfy your cravings. 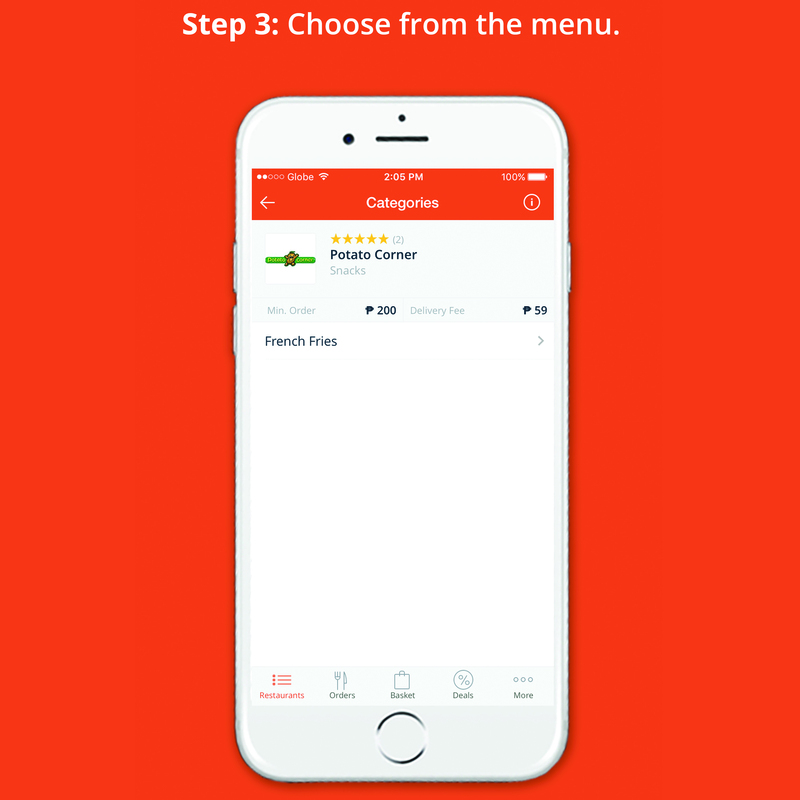 The prices of the menu items as well as the minimum order are shown in the app. Users are also notified regarding promos offered by the restaurants. You can go back and add 1, or 2, or 5 more items to your basket. Note that, for most restaurants, the delivery charge is just P59.00 no matter how much your total food bill is. 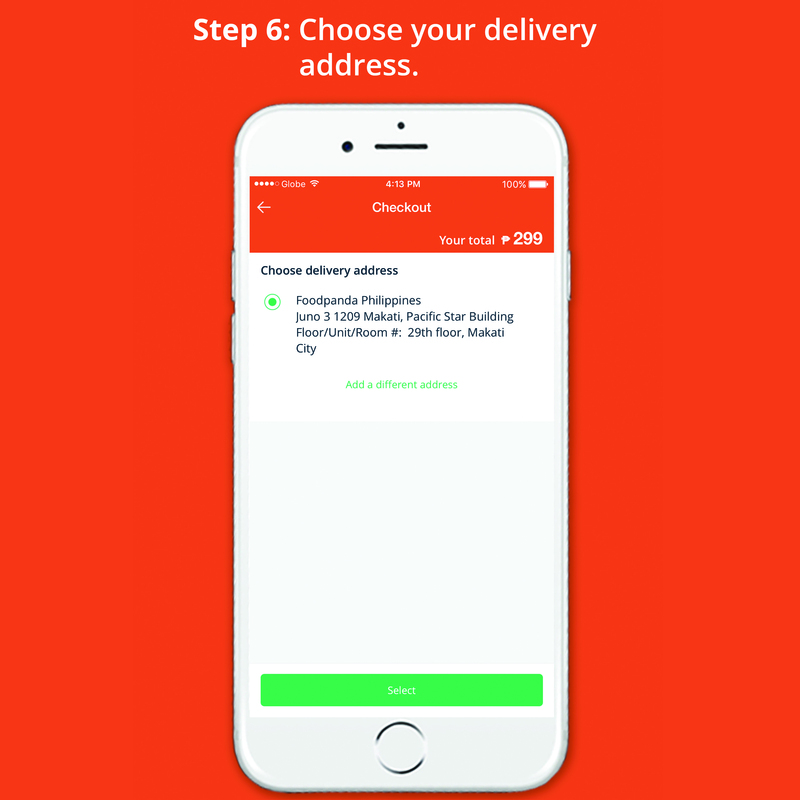 You can also input specific delivery instructions. 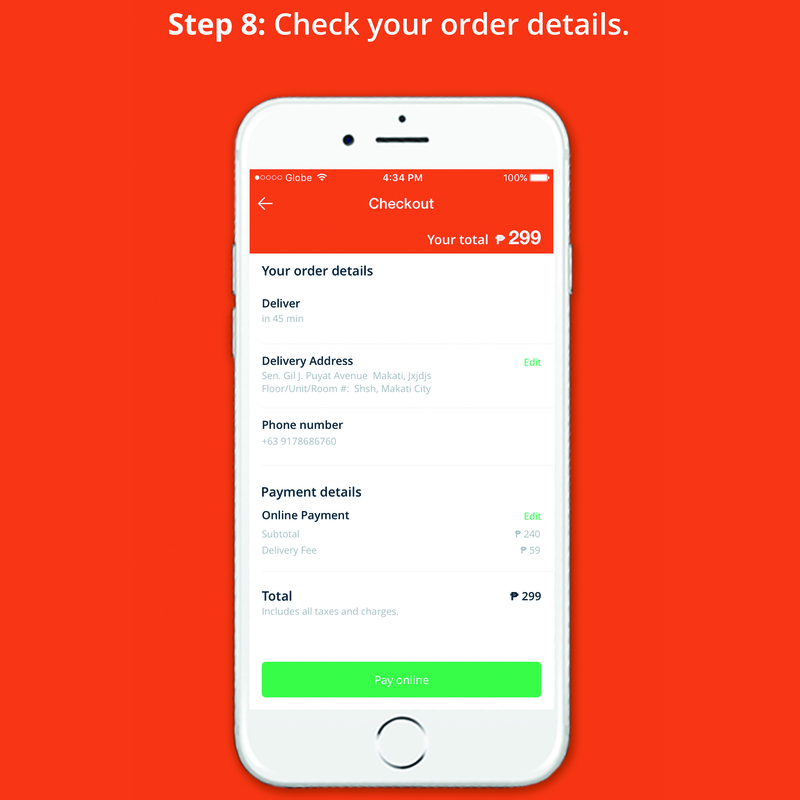 Depending on the restaurant, foodpanda accepts cash on delivery and online payment via all major credit cards and paypal. 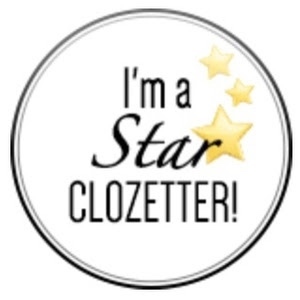 Click on Place Order and patiently wait for your order to arrive. The app has a timer that automatically starts once you place an order. The default waiting time is 60 minutes after the restaurant has confirmed receipt of your order and if you have other concerns, you can talk to a customer service representative via the Live Chat function both in the app and desktop site. 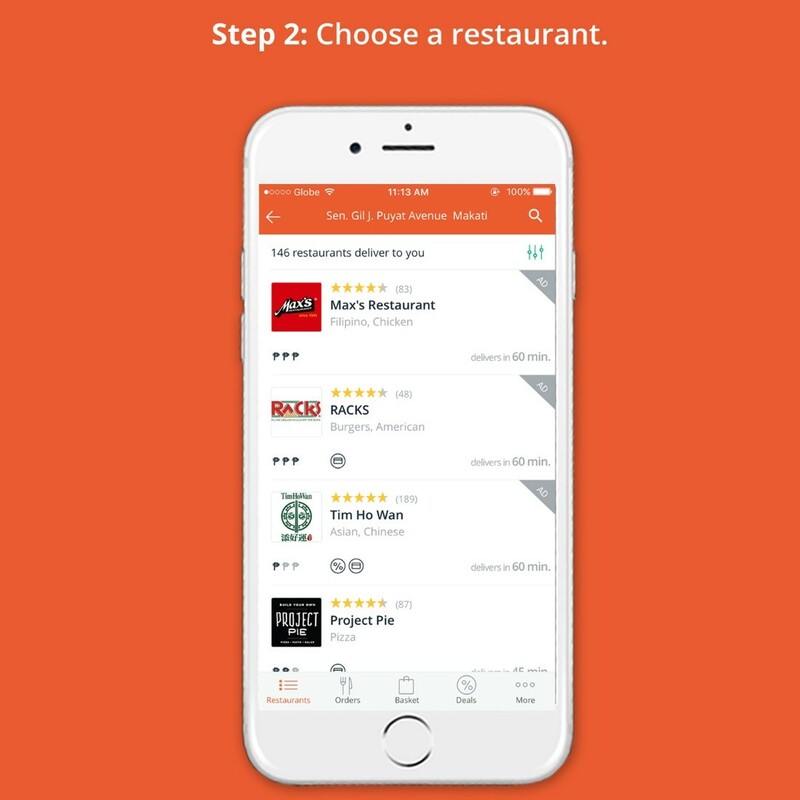 Now that everything is accessible online, people can order through the app and just wait for their food to be delivered at home. You can eat your favorite food without the hassle of going out, stream and play your favorite movies and shows while waiting, and relax with loved ones all at the comfort of your home. There’s no need to brave the storm and draining traffic this rainy season. Yes, with foodpanda, it’s easier to just #EatPlayLove.